Shocking death of our Church youth. 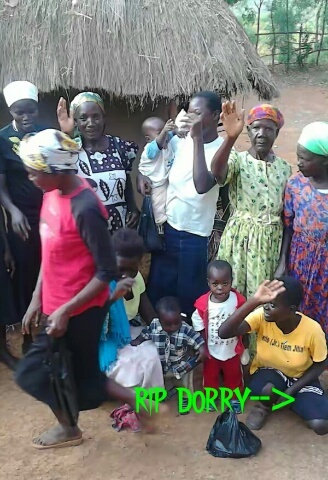 I received the news of the untimely demise of one Dorry who was a staunch young member of our church.She was loving,polite and well behaved girl.She never missed church services no matter what came up.Am told that she fell sick and was diagnosed with malaria but even after treatment she couldnt make it.We will miss you dearly our sister in Christ.REST IN PEACE. This entry was posted in Sam's Blog on April 20, 2017 by Sam.